Have you ever riden a roller coaster? I plan on getting into them! A few, but no loops for me! I'll ride any roller coaster! 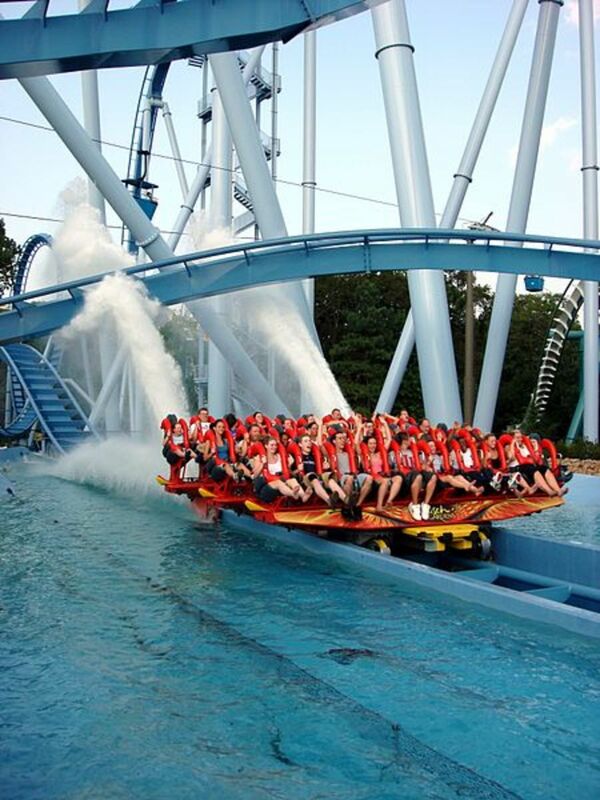 Griffon is a dive roller coaster located at the Busch Gardens park in Williamsburg, Virginia. Opening just in 2007, the roller coaster became the tallest dive coaster to be built in the world, standing at 205 feet. The coaster is themed after the mythical griffin, a half-lion-half-eagle, and located in the France portion of the park. 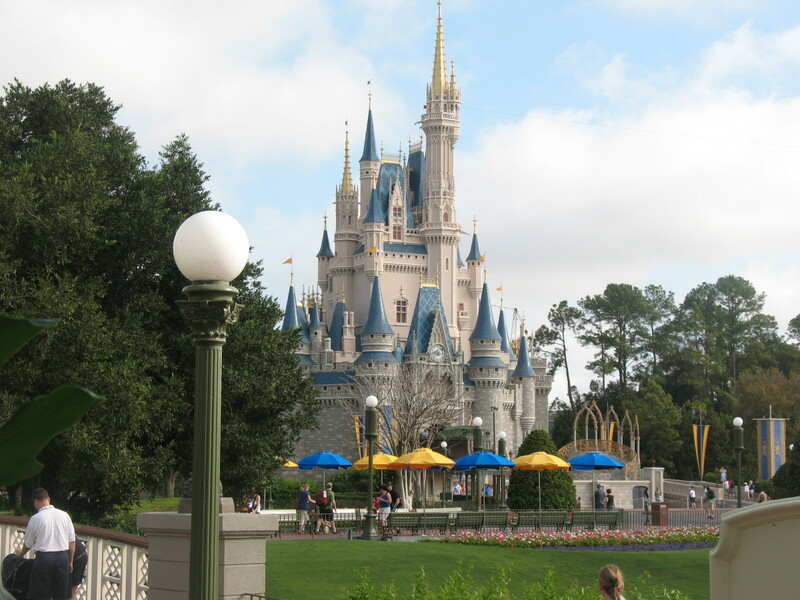 Since it’s opening years ago, the coaster has become a popular ride of theme park goers, despite the short ride length. Roller coaster reviews have rated Griffon eights and nines out of ten due to it’s steep drops and large loops. 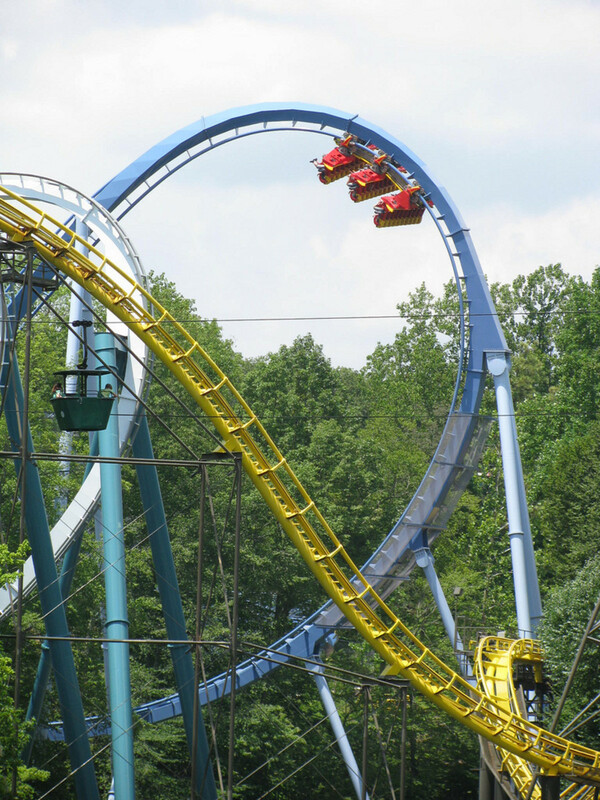 If you are a thrill-seeker and plan on visiting Busch Gardens in Williamsburg, Virginia, Griffon is a roller coaster you won’t want to miss. An Immelman loop is an inversion named after World War I German pilot Max Immelmann. It differs from a sidewinder in that the Immelmann loop comes out in more of a straight line from where it started, while a sidewinder comes out around 90-degrees. 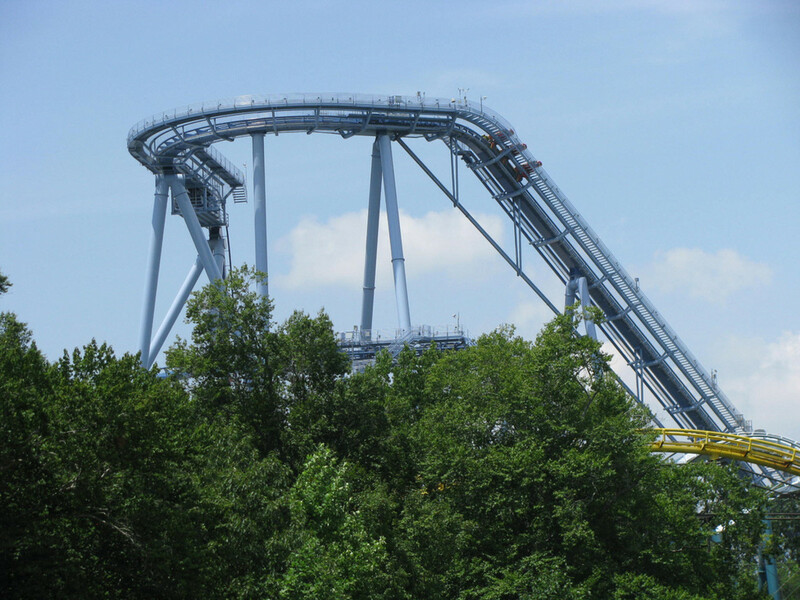 A fun fact: Griffon has the record of being the first dive coaster to contain two Immelmann inversions! Aside from the Immelmann loops and steep drops, the three trains of Griffon have different water spray patterns when hitting the splashdown - they get as high as 45 feet! The splashdown is very aesthetic to watch, as is the view; far above the trees and within view of the river at the highest drop, there is much to see at the top of this dive roller coaster! Griffon has a floorless train; once the coaster is boarded and the passengers secured, the floor drops out from beneath them, allowing feet to dangle. The floorless train on Griffon has three rows of ten seats, with the seats on the far left and right of the train offering the best view. Despite having a floorless train, Griffon is not considered a floorless coaster; instead, it is best called a floorless dive coaster. After leaving the station, the train travels the 205-foot lift at a 45-degree angle at around ten feet per second. At the top, the train makes another right turn before leading its passengers to the 205-foot drop … only to pause on the break for a very long six seconds. For this agonizing moment, the train is slightly hanging over the edge of the drop, leaving feet dangling and hearts pounding. 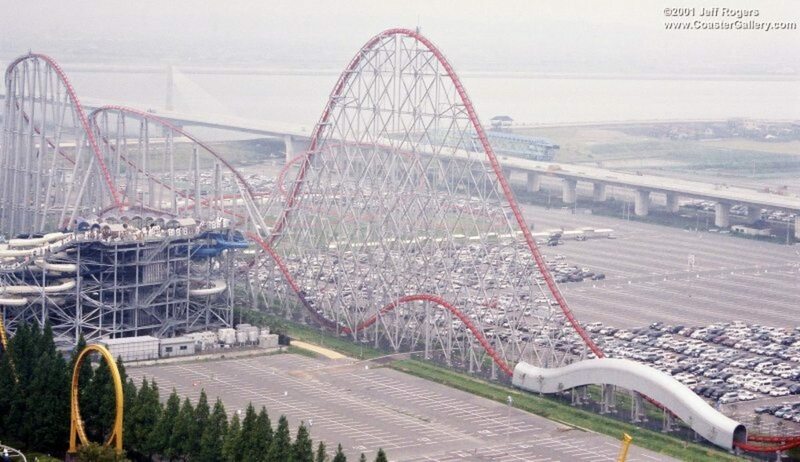 The drop is at a 90-degree angle at the speed of 71 miles-per-hour. 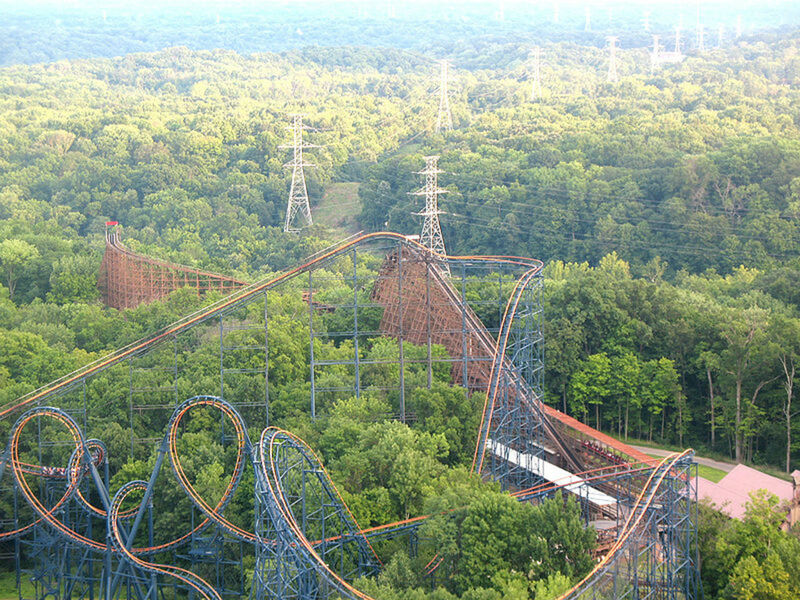 After the drop, the train climbs into a 146-foot Immelmann loop; the loop does a half twist, allowing riders to come out the opposite side they came, almost like a sidewinder. After a turn to the left, the train drops again, this time 130 feet at an 87-degree angle. Another Immelmann loop (only 100 feet this time around) sends the Griffon’s train into a splashdown and a small dip before breaking; after three minutes, the ride is over. When I first saw Griffon at Busch Gardens, all of my intentions to ride the roller coaster disappeared. The height of the coaster, as well as the floorless train design, were new to me, and the idea of my feet dangling make my stomach turn. 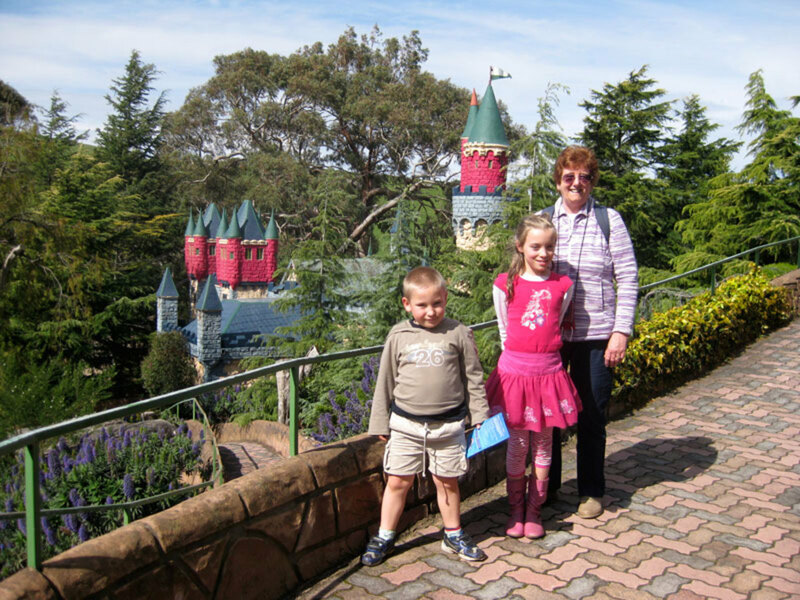 I was with my family, who eventually persuaded me to ride Griffon with them later in the day. My aunt even assured me that it was a smooth ride, and would be over before I knew it. I’ve been on many upside-down, steep-drop roller coasters, but nothing like this one. When you get secured into your seats on the train and the floor drops, your feet are left dangling above the train. You can rest your feet on the bar below you, however, if it feels more comfortable. When the train first got to the top and paused on the edge of the drop, I was terrified; however, after the six second wait and 90-degree drop, I felt like I was flying. Unlike other coasters, the ride isn't bumpy and it feels exhilarating. We went on the coaster multiple times afterward. 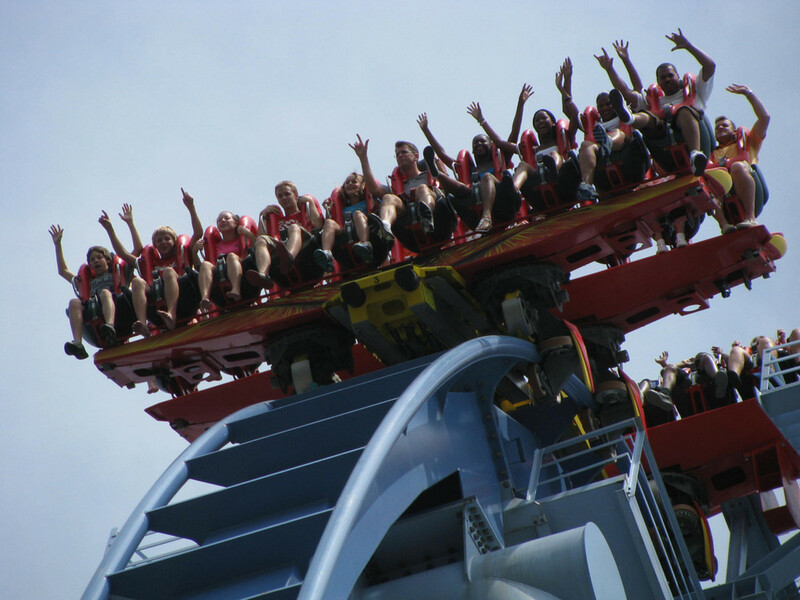 If you live to ride roller coasters when you visit a theme park, Griffon of Busch Gardens should not be passed up! Beware, though, that the coaster isn’t for the feint of heart; as the record states, Griffon is the world’s fastest dive coaster at 71 miles-per-hour and has a 90-degree drop (yes, you drop straight down). There are plenty of other coasters in the park to ride throughout the day to work up to chancing Griffon; when you do ride the coaster, however, it will be a moment you’ll never regret.